It’s always fascinating to read a crime story set in a city you know well. 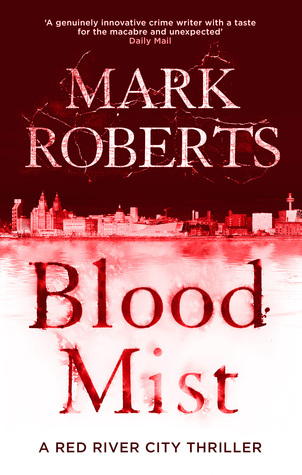 I lived in Liverpool in the 1990s and, although I’m sure the city has changed considerably, many of the places mentioned in Blood Mist were instantly recognisable. Mark Roberts is a writer I haven’t come across before but I was sent his book to review by publisher Head of Zeus. It’s a high quality crime novel, well written with some very good twists in the plot. A family is massacred in a Liverpool suburb and DCI Eve Clay leads the investigation into the killings. There is a ritualistic feel to the slaughter and, when another family is killed, police hunt for a link between the victims. In a nearby high security mental facility, a patient demands to see Eve and claims that what he has previously prophesied is now occurring. Blood Mist takes the relatively well worn theme of religious mania and gives a realistic context. A suburban setting with its quotidian normality is contrasted with the extreme nature of first the killings and then the dogma behind them. Children are presented as possibly complicit in the crimes which adds an air of unreality but also of primeval fear. How bad can children possibly be? Eve Clay is given an interesting back story which I’m sure will be explored in future books. 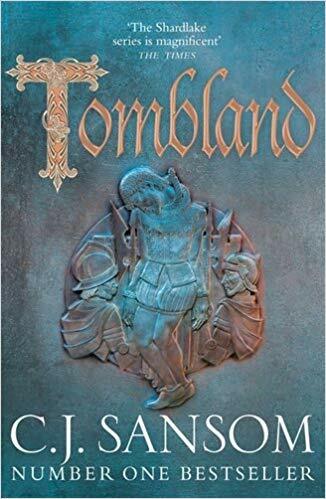 I’m looking forward to reading more from this author and to further installments in what promises to be an excellent series. Isn’t it great, Sarah, when a book is set in a place you know well – and gets it right? This one sounds like a powerful start to the series, and I’m glad you enjoyed it. I think the series is shaping up to be a good one! Mmm – interesting. Liverpool is my home town, and I always like books set there. Thanks for highlighting it – I hadn’t heard of it. Thanks! I enjoyed reading about places I know.